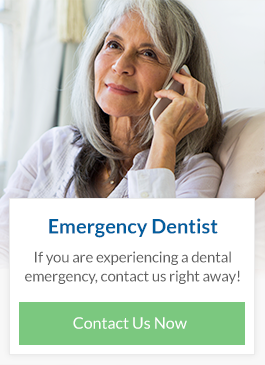 We are here to help and to heal! 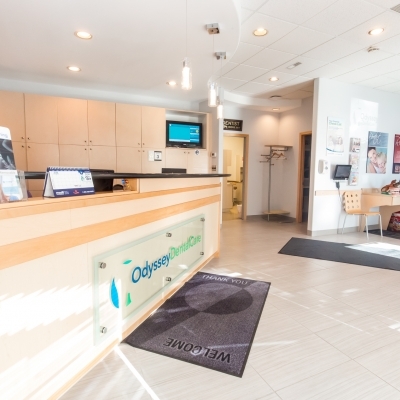 Odyssey Dental Care is committed to providing families and patients exceptional dental care services in Regent, Transcona, East Kildonan, Elmwood and surrounding Winnipeg communities. 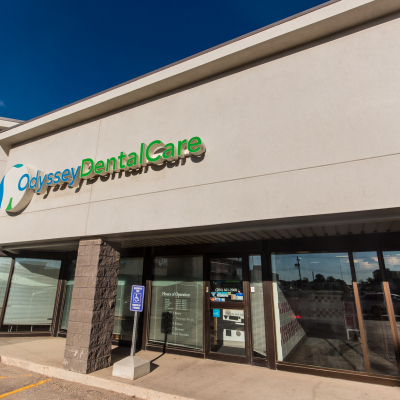 We are committed to serving our patients. 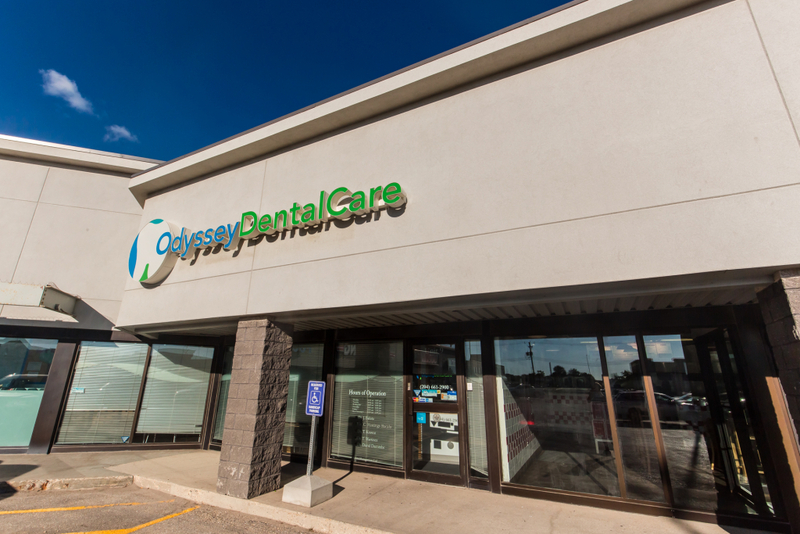 At Odyssey Dental Care, we are committed to helping those we are privileged to serve and earning the respect of our patients and the community in which we live. 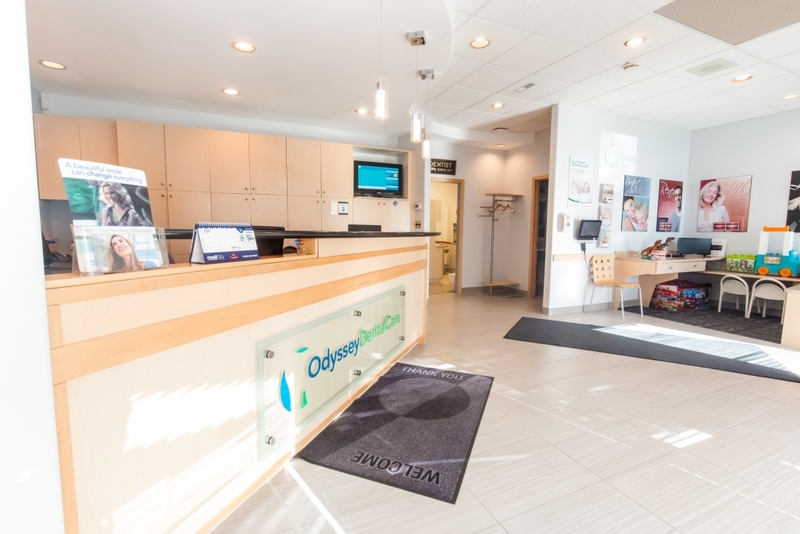 Our Winnipeg family dentists at Odyssey Dental Care, firmly believe in thoroughly educating our patients and providing them the right information so they can make the best independent decisions about their dental care. 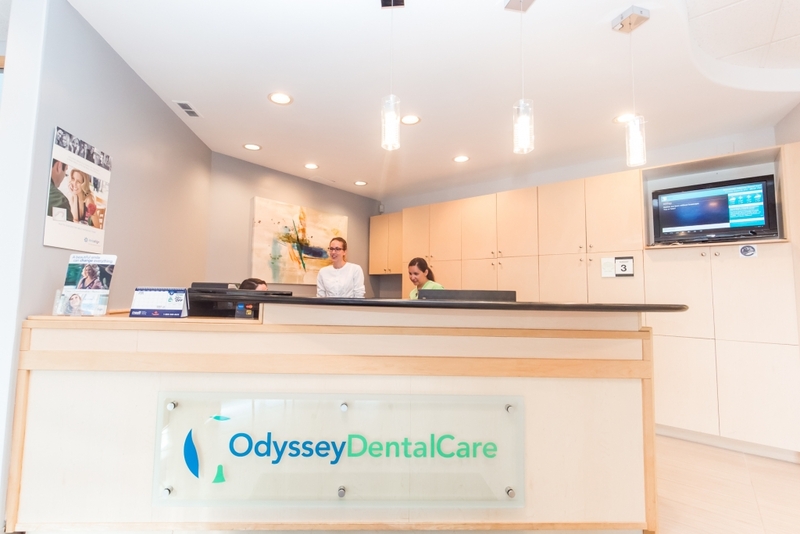 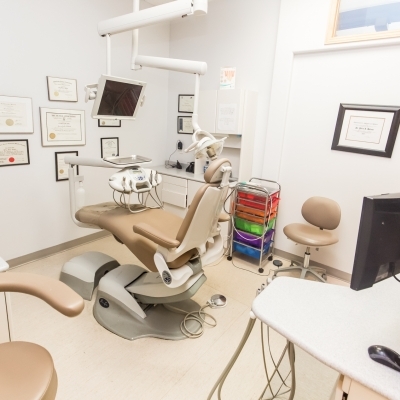 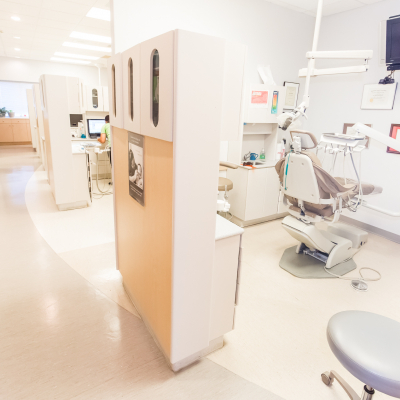 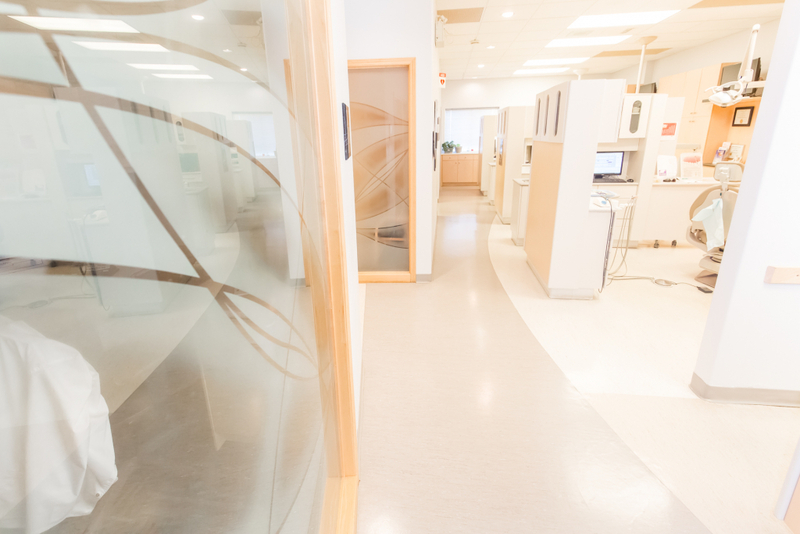 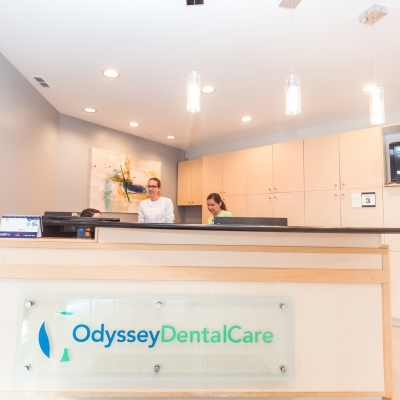 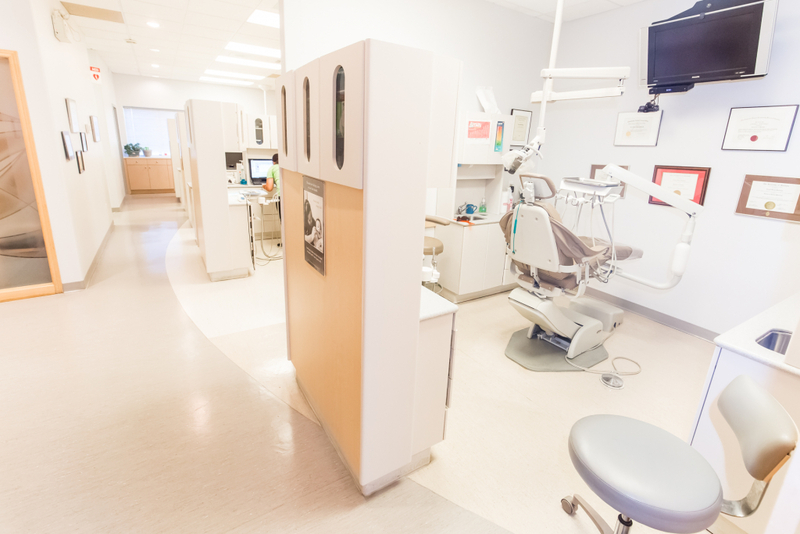 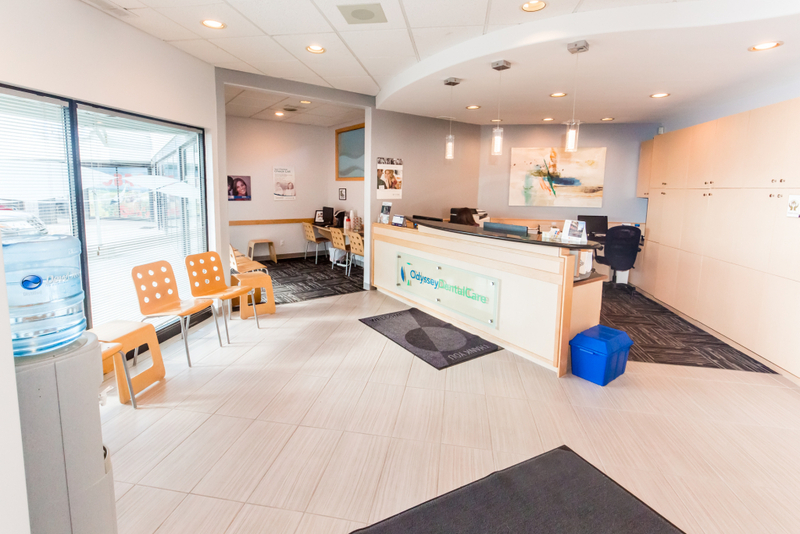 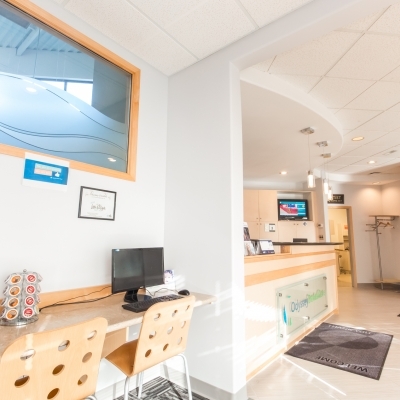 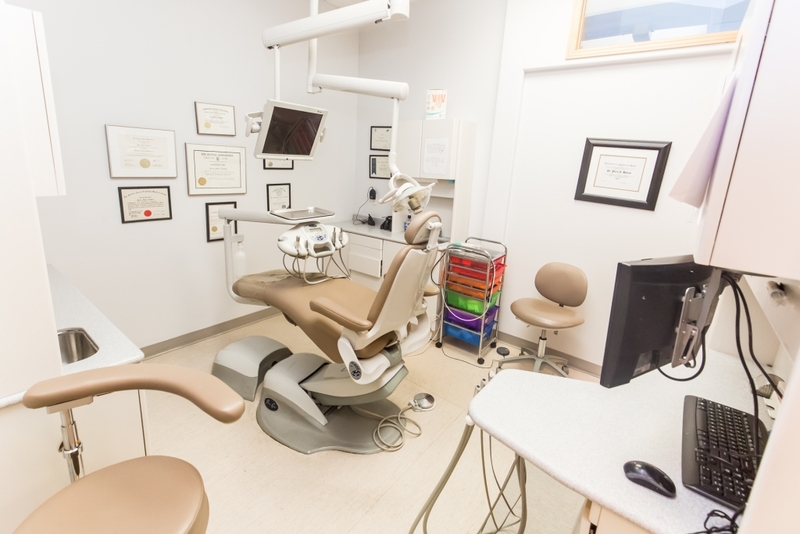 At Odyssey Dental Care in Winnipeg, we care about our patients and community, strongly empowering them through guidance and support, to help them achieve their optimal dental health. 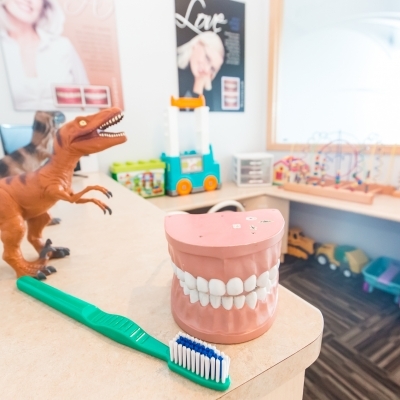 We provide them the tools to maintain their oral health at home. 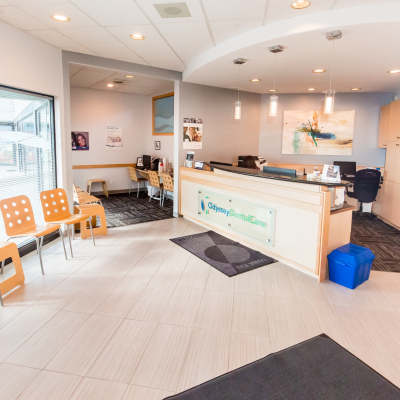 We take pride in ensuring our patients experience the most comfortable, pleasant, and enjoyable dental visit each and every time. 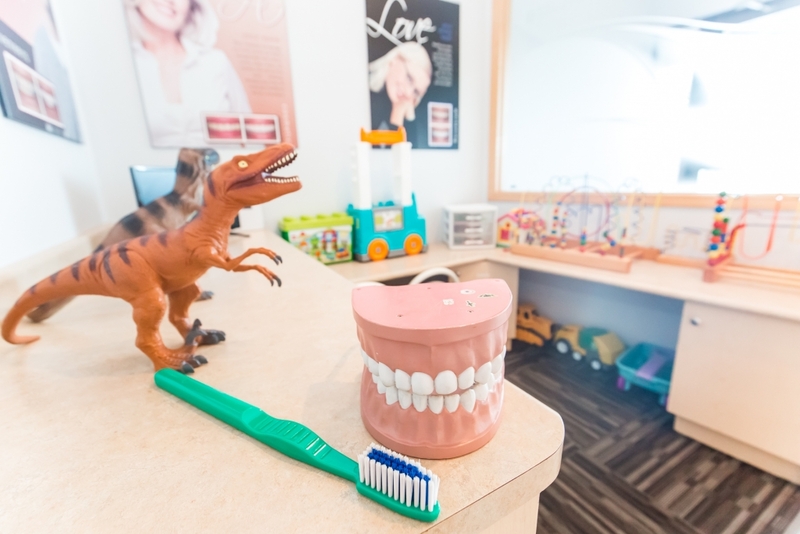 Below are some of our office amenities. 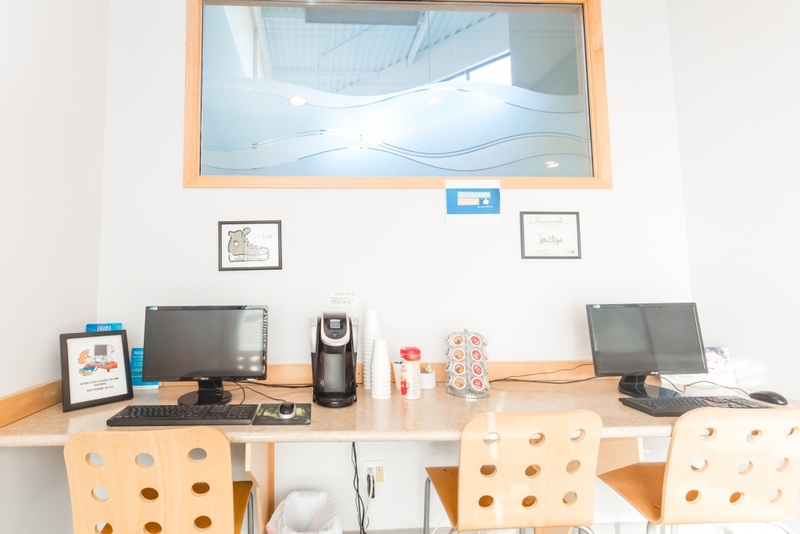 We offer complimentary computers you can use while waiting for your appointment. 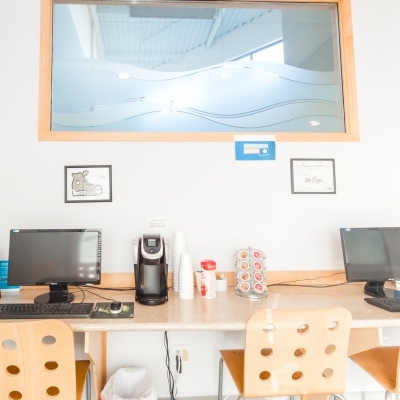 Feel free to browse the web. 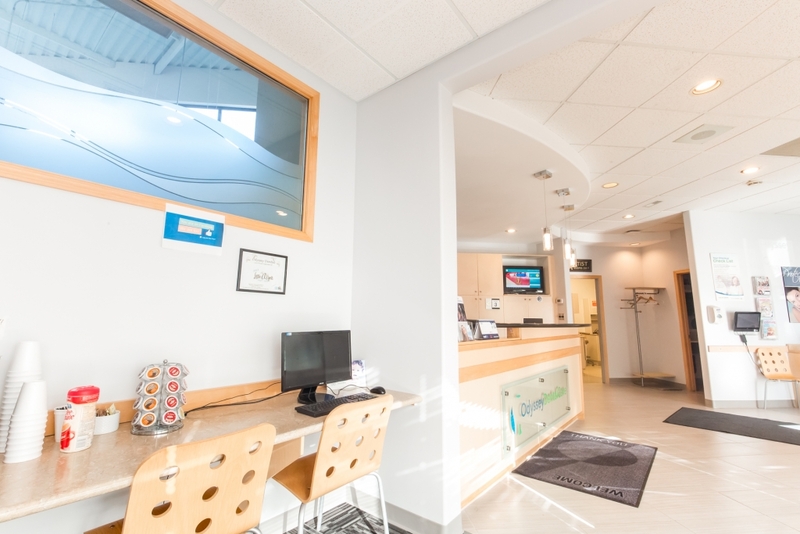 The waiting area is a place for your kids to play in, featuring toys, games, and an N64 game system. 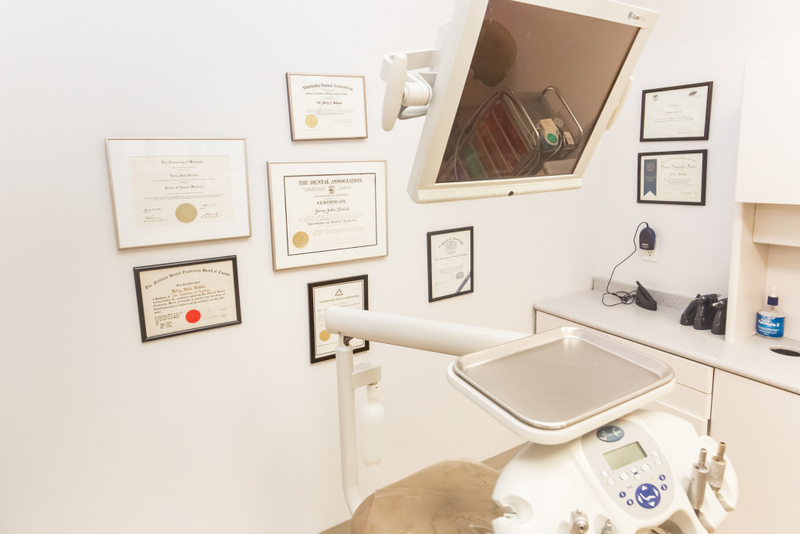 Each of our workstations have a networked computer terminal for easy access to digital charts, images, and patient information. 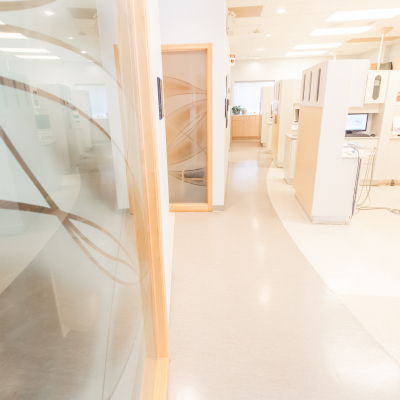 All files are secure and cannot be accessed by anyone in the office. 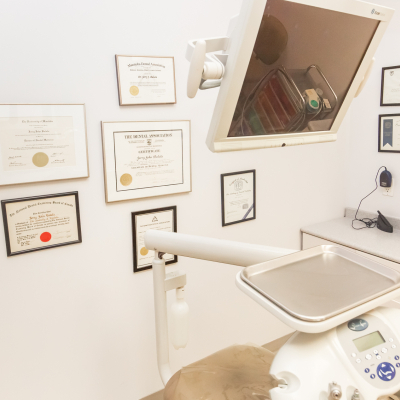 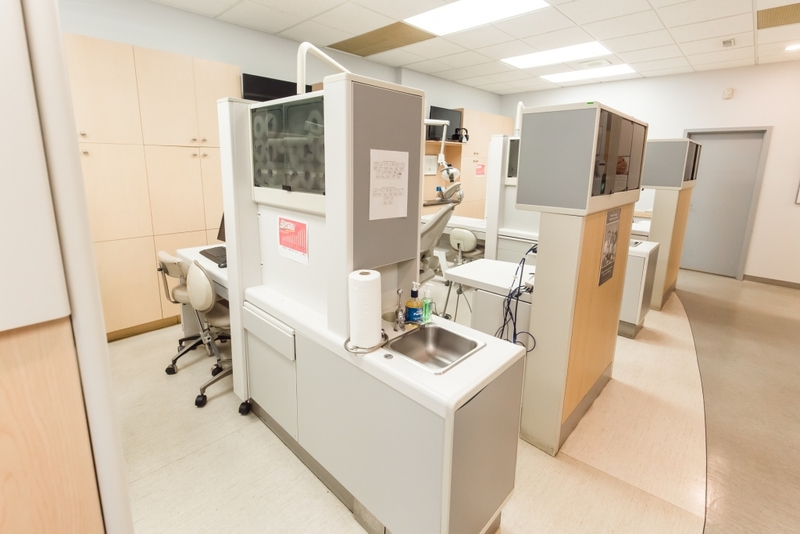 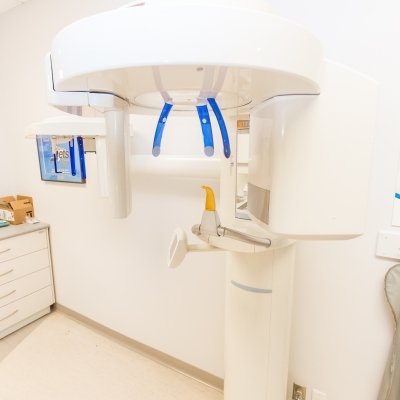 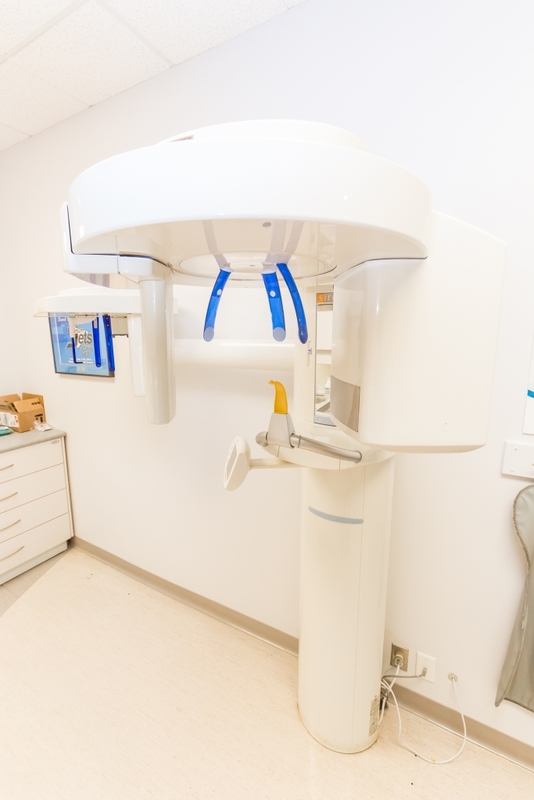 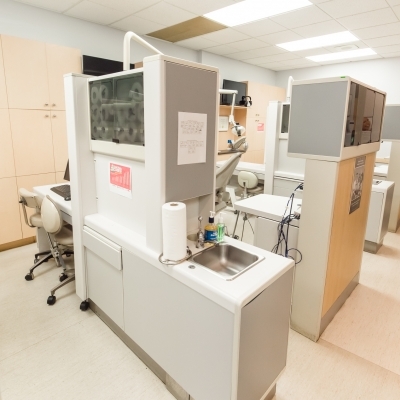 We use state of the art sterilization equipment for all of our dental instruments.